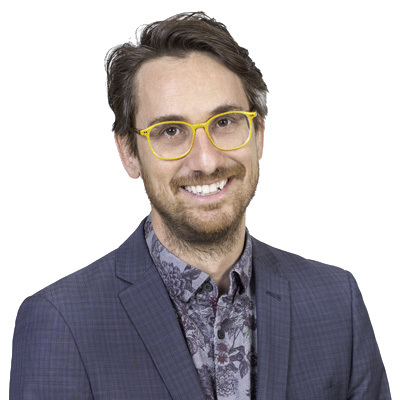 Based in Gowling WLG's Montréal office, Benoit Yelle is a registered patent agent in Canada and the United States with a computer engineering background. Benoit is the co-head of the Tech group in Montréal. His practice focuses on drafting and prosecuting patent and design applications. The technical expertise developed by Benoit through the years ranges from mechanical inventions to quantum technologies - including hand tools, medical devices, network protocols, mobile applications telecommunications and quantum computing. Benoit works with local clients, advising and supporting them in their business decisions in order to protect their inventions in Canada and abroad. He also assists foreign clients in protecting their inventions in Canada. Known for his ability to tailor his approach based on his clients' business objectives, Benoit regularly advises companies from a range of industries, including aviation, information technologies, green energy and manufacturing. Before joining Gowling WLG, Benoit worked as a patent engineer and patent agent for a large telecommunications company. There, he gained considerable experience in patentability and business case assessment of invention disclosures, drafting and prosecution of patent applications (U.S., Canada, PCT), and international patent portfolio management. He is a member of Ordre des ingénieurs du Québec (Quebec Order of Engineers).